It’s always difficult to find something qualitative and at the same time inexpensive. 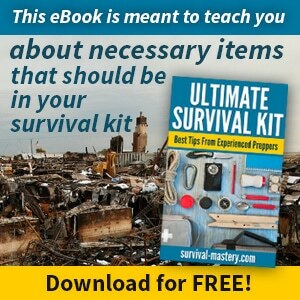 It’s even more difficult when you’re talking about gadgets you need for tactical or survival purposes. That’s why we’ve decided to help you out with our top 8 best night vision scope for the money. We’ll start with a brief choosing guide, discussing the various aspects that need considering when acquiring your scope. Afterward, we’ll discuss more at length the characteristics of some grade A products on the market. But first, in the table below you’ll find these products and their main features summarized. 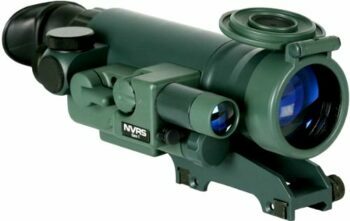 Among the different factors to consider when choosing the best night vision scope, the most important are the ones below. Since you’re looking at the most qualitative products for the money, you need to decide on your budget first. You can do some research and find out how much a reliable night vision device costs, and make sure you have enough for a new one. You also have the option of buying an already used device, if you have enough guarantees on its functionality. This is a good suggestion if you need night vision for leisure and if you’re not interested in technological acumen. Another way you can go with this is pay in various installments, but get a better item, maybe a more expensive Gen 2 or Gen 3. This is a good idea if you want night vision for demanding tactical or professional applications. There are various reasons why you might need night vision. 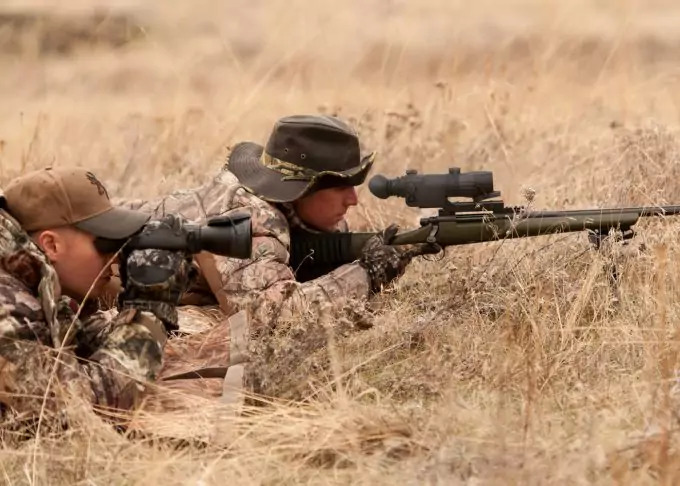 If you want to go hunting, you need a scope or a sight, because these are specifically designed for use with weapons. But a monocular can also play the role of a scope, and some even come with mounting rails. The advantage is that they’re more versatile, but the disadvantage is they’re heavier and lack a reticle for precise aiming. Even some of the best materials today don’t cost very much, so you need to make sure that you’re getting a reliable device. 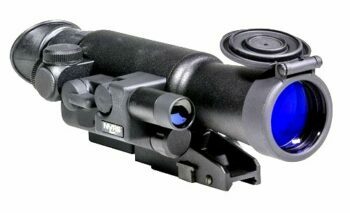 A scope that’s made from titanium, aluminum or composite screams quality, and a rubber coating is extremely ergonomic. Check the waterproof rating while you’re at it, the IP factor should tell you if your product is resistant to water, fog or dust. And even if it’s not particularly resistant to dust or sand, make sure the lenses at least have caps so they prevent debris getting in. Also, look for an O-seal or a nitrogen purged construction that prevents the formation of internal fog. Multiple layers of coating are amazing for image brightness, and it’s always a good thing if the optics are all glass. The magnification tells you how much details you’ll see at a bigger distance, but for inexpensive night vision, a smaller 4x can do the trick. The important thing is to analyze the lens diameter, which tells you if there’s a lot of light that can get through the lens. The logic is this: the bigger the light transmission, the clearer and brighter the image you’ll get. 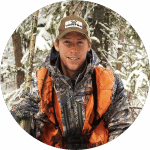 In terms of affordable night vision, you shouldn’t expect to have a huge maximum distance of hundreds of yards. 100-150 yards is really good, but it depends on how powerful the built in LED is. It also depends on whether you have an infrared bulb that allows you to see when it’s pitch black or a Low Light Level (LLL) system that only works when you have some light source around. You might feel that a complete package pushes the limits when it comes to inexpensive products, but that’s not the case. Since a Gen 3 image intensifier tube costs a few thousand dollars, the package for it might be more scanty. 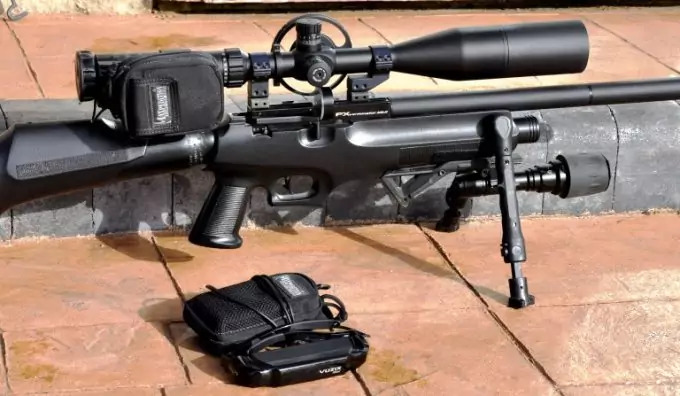 On the other hand, a Gen 1 scope might come with a lot of useful extras like a carry/ storage case, lens cloth, batteries, lens caps or USB and TV cables if it’s a smart device. Now that you know all that, take a look at some of the items below, we guarantee you’ll find one that suits your needs and budget. We’ll review different devices below, analyzing their official specs in terms of your needs. 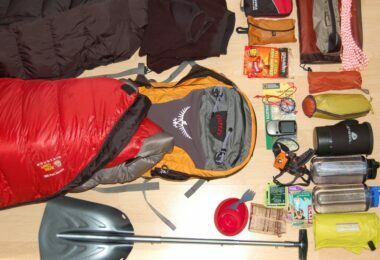 We’ll also tell you what we like and what we don’t about each of these products, so you can make an informed choice. 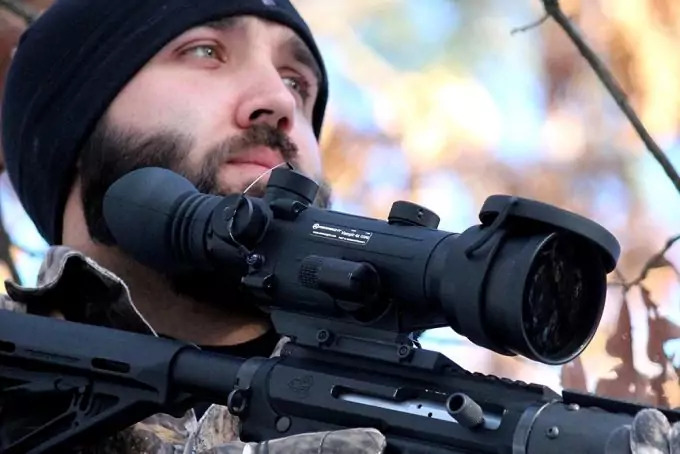 The Yukon NVRS Titanium Night Vision Scope is the scope you need for brush hunting, seeing as it only has a 1.5x magnification so you won’t see any enhanced details. The pulse IR is pretty powerful though, so you’ll see at a distance of maximum 100 yards. And since it’s pulsating, the battery life will be prolonged. The 20ᵒ angular field of view is rather narrow for such a small magnification, though. On the other hand, we appreciate the 42 mm lens diameter, for increased light transmission and brighter images. 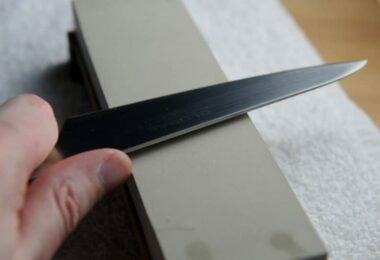 The multiple layers of coating also contribute to that. The titanium body makes this scope quite resistant, but also heavy-ish. The IPX5 rating means it’s resistant to rain and dust, but you also have the flip up lens covers to protect it from debris. We also like the remote control and the accuracy of the red on green reticle. The Weaver mount is great, but that means you won’t be able to use this with Picatinny rails, so it’s not particularly versatile. The carrying case seems like a good idea, but it’s not the most resistant on the market, so make sure you pack it carefully. Related: You might also like the Yukon NVMT Head Mount Kit for when you’re camping. This flashlight has a 1x, so it doesn’t enhance the details, but it has a wider field of view and allows a head or tripod mount. 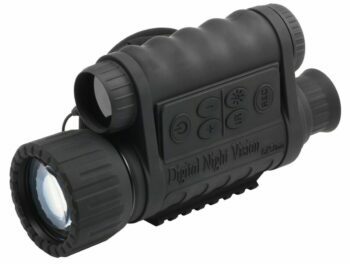 The Bestguarder HD Digital Night Vision Monocular is great for surveillance purposes or nature observation because it has an image and video recording. You can also get the date and time stamps, which is even better. The rendered images are pretty qualitative too, and the details enhanced quite a bit thanks to the 6x magnification. The 1-5x digital zoom is also of a great help in that regard. And we also like that, thanks to the built in IR, you’ll be able to see at 350 yards away. On the other hand, the field of view is just 4.0°, so you won’t have a very wide scope. It’s also a heavier item at 2.2 pounds, but that includes the two tripod jacks. The possibility of daytime use is another strong point, and the IPX4 means you can use this monocular during heavy rains. Related: If you’ll get this monocular, you’ll need a big SD card like the SanDisk Ultra 32GB microSDHC. This comes with the promise of a fast speed transfer and a reliable product, that’s waterproof, shock proof and magnet proof. 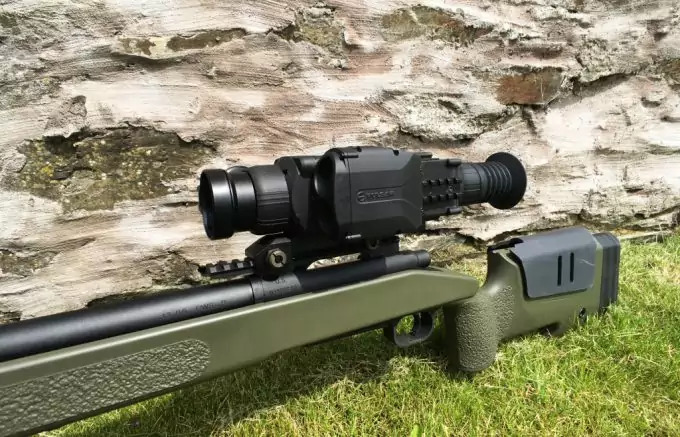 The ATN Night Arrow Night Vision Scope is a more expensive sight, but it’s a Gen 2 device and that means a higher quality image intensifier tube. Basically, you’ll get a clearer image, with no potential black dots on the tube or internal fog formation. That might well be worth the money if you’re into professional sports shooting, for instance. 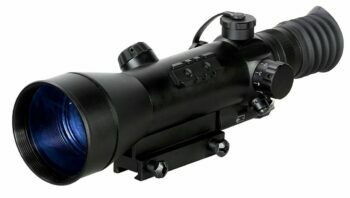 The 4x magnification allows it to render specific details at a medium long range. The center reticle is illuminated, so you can get the best contrast with either dark or light targets. And the red on green system is really great in terms of accuracy. We love how rugged this sight is, but the materials used render it pretty heavy, so it might unbalance your weapon. However, it’s resistant to weather and the matte black finish isn’t reflective at all. The automatic brightness control along with the 1/4 MOA adjustment makes it pretty reliable too. The one knob operation shows it’s user friendly, but it only allows a Weaver mount, so it’s not particularly versatile. Related: If you’re into target shooting, you might want to skim through this Long Range Shooting Handbook. This book was written by a sniper instructor and it has well written advice, with a lot of tips and valuable personal experience. 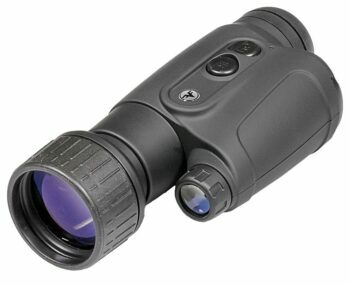 The Firefield Nightfall 2 Night Vision Monocular is a fairly light monocular that can be used for hunting at a bigger distance or for bird watching thanks to its 5x magnification. That ensures a fairly long range of view, but the corresponding 4ᵒ field of view is pretty narrow. We do appreciate the 50 mm lens diameter though, which tells us the rendered images are bright even without using the IR. Speaking of which, this is a high power 810 nm infrared that’s great for complete darkness. However, it will be a bit visible if anyone is looking in your direction, especially if you’re hunting. But we like that it’s a pulsing infrared though, which saves some of the battery life. The resolution could be better, considering the 34 mm resolution lines. On the other hand, the rubber armor housing is resistant to weather and the easy grip design is particularly comfortable. Related: Since this monocular needs one CR-123A battery to work, we recommend getting the Tenergy 3V Rechargeable Batteries. This is a pack of six batteries that can be recharged, along with the recharge slots and necessary cables. That means you save money and time, and you can always have a fully charged Cr-123A battery handy for your other devices too. 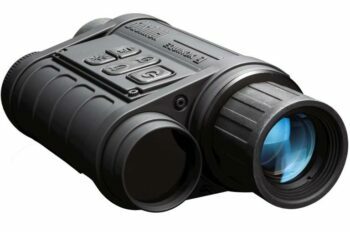 The Bushnell Equinox Z Night Vision is a good device for bird watching, considering you have the option of recording images and videos. You’ll also have the opportunity of using this for surveillance purposes or even hunting if you want to trace back your steps. Either way, the 4.5x is amazing for medium long range because you’ll see enhanced details at a fairly long distance. And with the zoom on, you can get a 5-13.5x, which renders really small details. The 40 mm lens diameter is another plus in terms of light transmission and image brightness. On the other hand, the field of view will be pretty narrow, just 28.5 feet at 100 yards. The 750 feet viewing range is more than satisfactory though. You can even mount this on a tripod and adjust the intensity of its IR light, so it’s a versatile device, but the infrared light will still be visible to the naked eye. 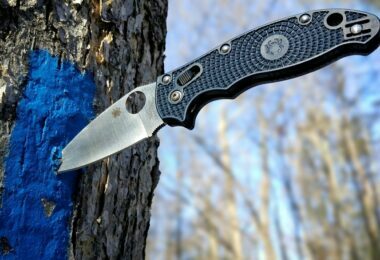 The 22 ounces total weight renders it light, so it won’t destabilize your weapon. We also like the IPX4 rating, which means you can use it in adverse weather conditions that involve heavy rain. The daytime color is another positive feature, but the battery life is pretty short. Related: You might be interested in the Bushnell Trophy Cam HD Aggressor too if your hobbies include nature observation or bird watching. This offers 14.0 megapixels, and it has a great resolution both for the images and videos. The no glow black LED has a 60 feet range, and it can be used during the daytime as well as the nighttime. 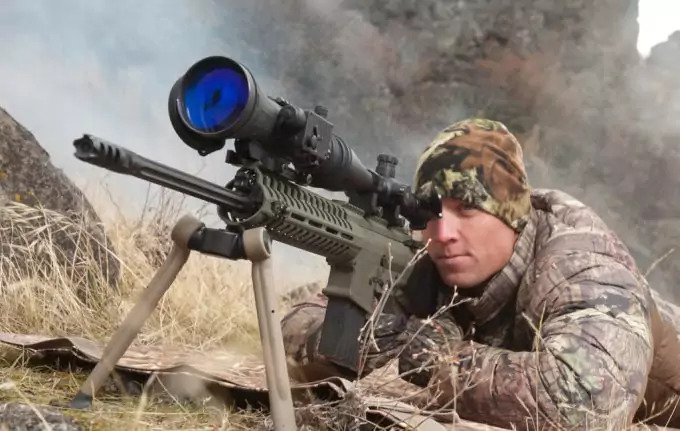 The Firefield NVRS Night Vision Riflescope is a reliable Gen 1 night vision scope, with a 3x magnification that makes it work great for the medium short ranges. The corresponding 14ᵒ field of view can be considered pretty narrow for this magnification, though. On the other hand, the 42 mm lens assures optimal light transmission, and a bright image even if the 30 lines per mm resolution could be better. The generous 30 lines per mm resolution is a definite plus, as is the high power 805 nm IR. However, you’ll only see as far as about 50 yards, anything after that won’t be seen clearly. We love the titanium body since it shows durability, but the overall weight is somewhat bigger because this material was used. The red duplex reticle is arguably the best feature of this rifle scope since it’s very clear and accurate. The IPX4 rating means you can use it in extreme weather so that’s a plus too. This scope needs 2 AA batteries to work, and that can be a good thing since these are easy to find. However, they have a short life especially with the constant use of the IR. 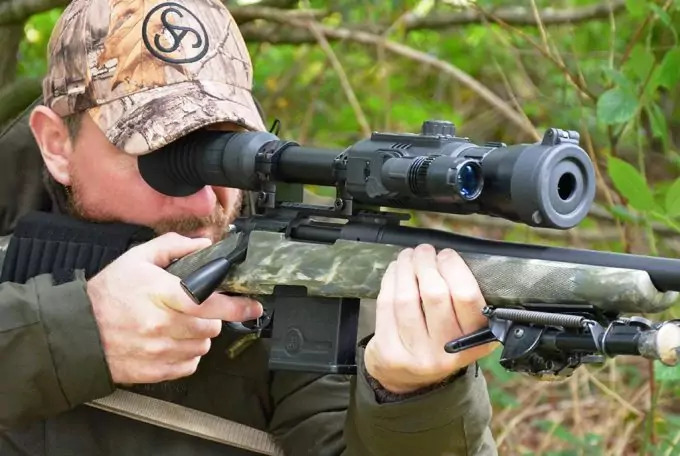 Related: We recommend the XOPin Hunting AR15 Rifle Scope is a nice green laser scope that’s really inexpensive and has an excellent quality for the money. The 5 levels of illuminations can be used at night too, and the scope is easy to use, albeit it’s a bit on the heavy side. The Bushnell Equinox Z Digital Night Vision Monocular is great for different sorts of applications depending on the dimensions you choose for your monocular. The 3×30 mm one is great for brush hunting, the 4.5x40mm is better for boating, while the 6×50 mm monocular does a good job for bird watching and surveillance. The corresponding field of view will be particularly narrow for the bigger magnification models, though. But these offer the advantage of image capture, apart from the video out capability. The increase in diameter is also associated with an increased light transmission and brighter images with more accurate details. But the 1-3x makes it possible to see details at a fairly long distance, between 500 and 1000 feet, which is amazing for a Gen 1 device. The multicoated all glass optics are amazing, rendering vivid colors during the day, and the housing is resistant to water. This is a tripod mountable monocular, but it only works with weapons that use Picatinny rails, so we’re undecided about its versatility. The 4 AA batteries required for its use are not great though since they have a short life and need constant replacement. Related: If you’re looking for affordable monoculars, you can consider the Wingspan Optics EagleEye Monocular for day vision. Its 10×42 dimensions are great for the long range and versatile shooting, the rendered images are crisp and the housing is weather and impact resistant. 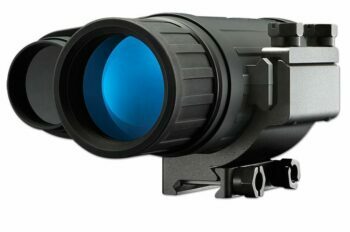 The Sightmark Photon XT Night Vision Scope is a scope that comes with a 4.6x magnification for the medium range. You’ll see clear details at 120 yards, and you can use this confidently during the day and night too. On the other hand, the field of view is too narrow at just 4.3ᵒ. We love the promise of a 33% longer battery life, considering some of the items reviewed before. We also appreciate its reduced weight and its long eye relief. The 640×480 resolution is a definite plus, and the scope is resistant to bright light, shockproof and weatherproof. The 810 nm LED infrared is powerful, and the video recording capability is a nice addition. On the other hand, this only works with a Weaver rail weapon, so it’s lacking in terms of weapon versatility. But what we love the most are its six different digital reticles, which can be used for different applications. 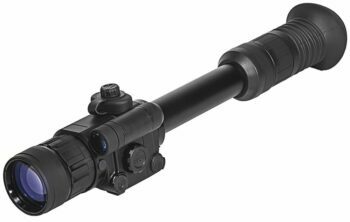 You can use this scope with crossbows, for varmint hunting, or for range finding. The digital windage and elevation is another great feat when it comes to precision. Related: If you want to use this scope with a Picatinny rail weapon, you’ll need the UTG Hi Pro Picatinny QD Rings. You’ll get four screw tiger rings, which are manufactured from aluminum alloy, so they’re sturdy. They’ve also been field tested, so you can rely on their long term resistance. We’ve taken you through a series of the best night vision scopes on the market, all of which offer an affordable price range. 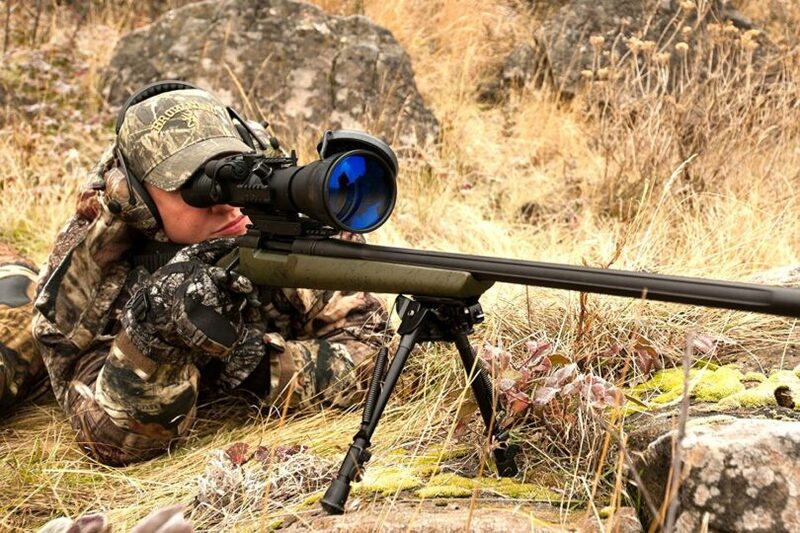 Some, like the Bushnell Equinox Z, are better suited for long range shooting, but come with a narrow field of view. Others, like the Yukon NVRS, offer a small magnification which makes them better for brush hunting. But, in the end, all of the products we’ve reviewed here are manufactured from high end materials and offer a sound user experience. So what’s it going to be? Will you choose a scope or a monocular? What will you use it for? Do you have any tips for your fellow readers? The comments are right below.